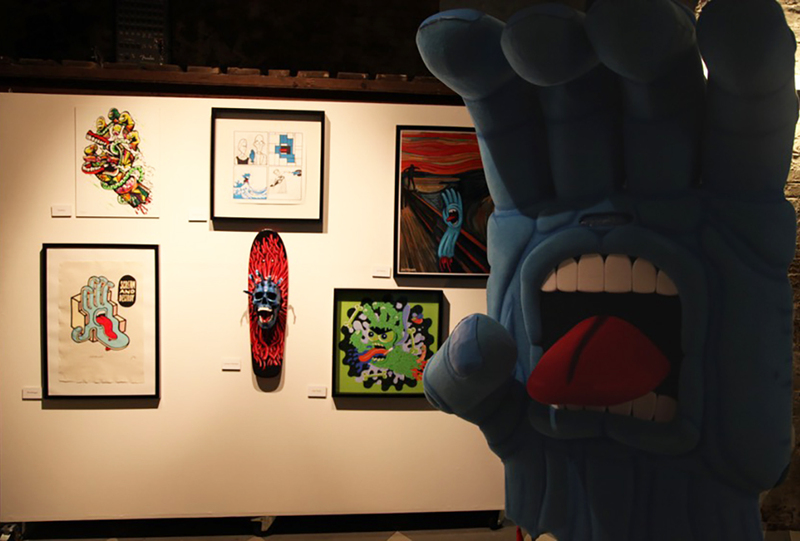 As part of the celebrations for this iconic piece of art, Santa Cruz invited over 50 of the world’s most influential skaters and artists to interpret the screaming hand for an international touring show. 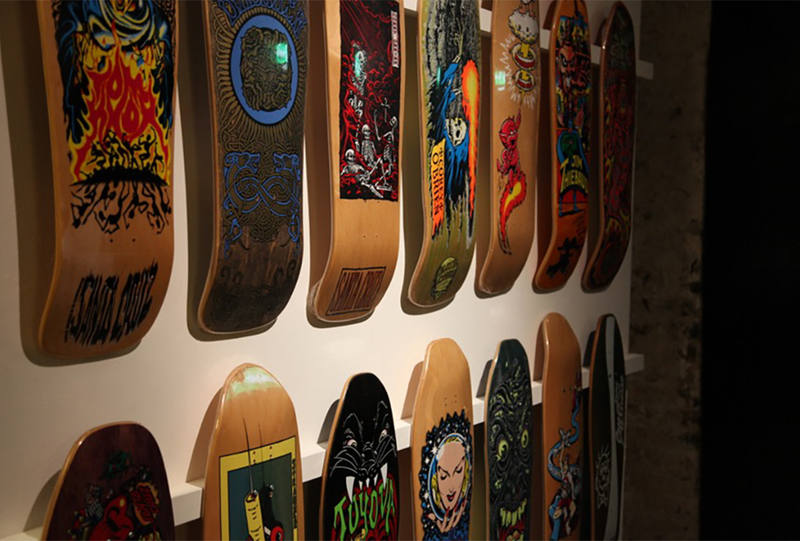 Some of the artists included: Mike Giant, Bigfoot, Steve Caballero, Steve Olson, Natas Kaupus, Eric Dressen, Thomas Campbell, Mark Gonzales, Jason Jessee and many more. 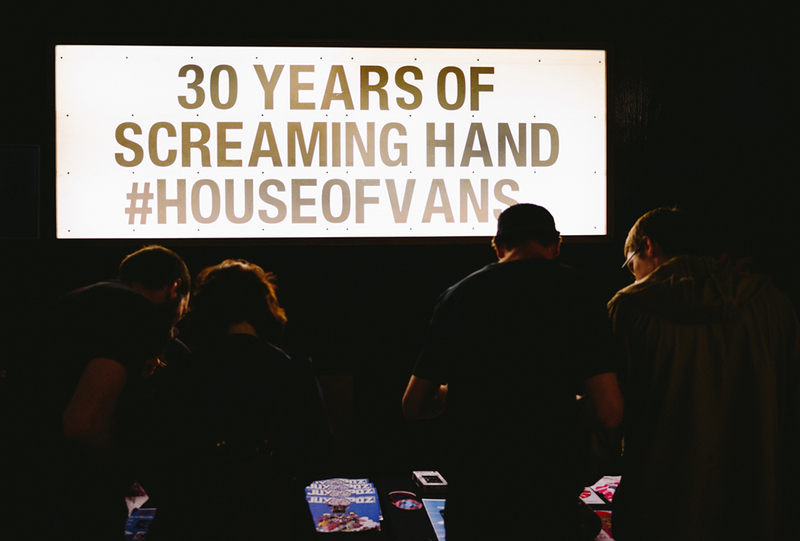 We popped down to the opening night of the UK show at the House of Vans London, and it was well worth the trip. 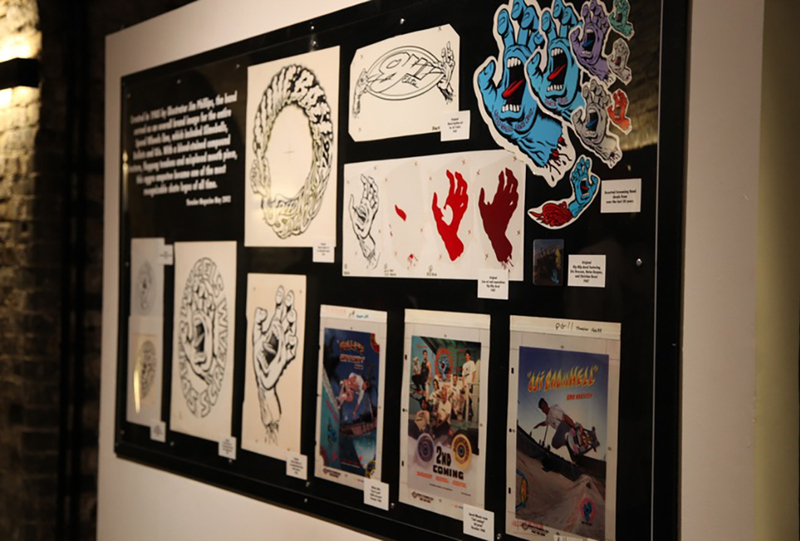 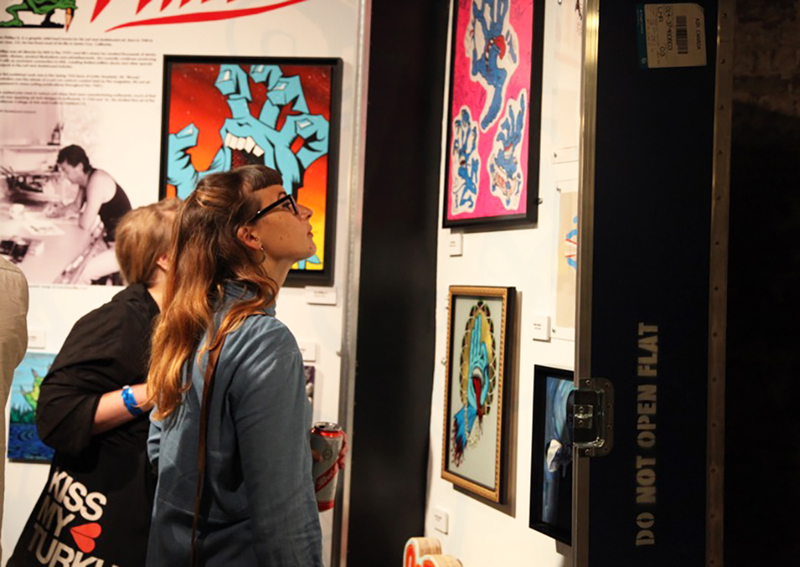 The exhibition is on until August 20th at the House of Vans London (Waterloo). 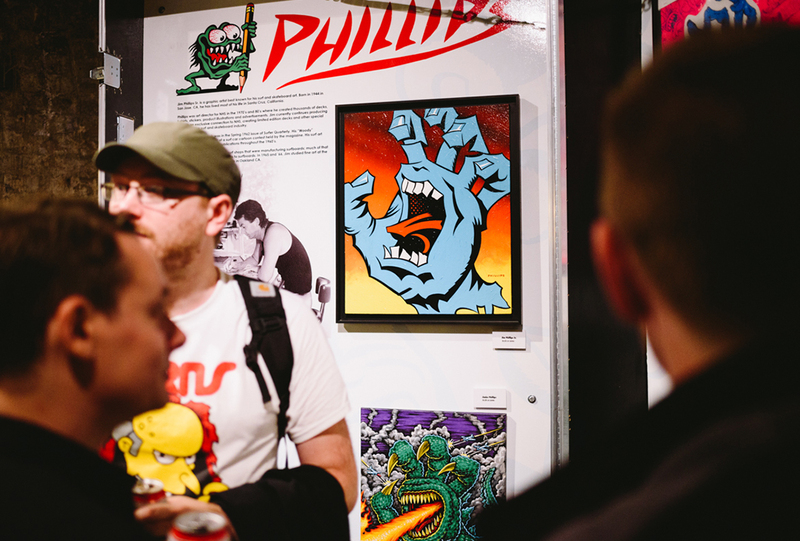 But if you’re in Berlin between August 29th – September 10th go see it there as our friend Dave the Chimp is part of that show.